Visitors to Tenjin will miss out if all you do is shop. Take a walk around the area and feel the history of Fukuoka; you'll get a taste of another side of Tenjin’s appeal. 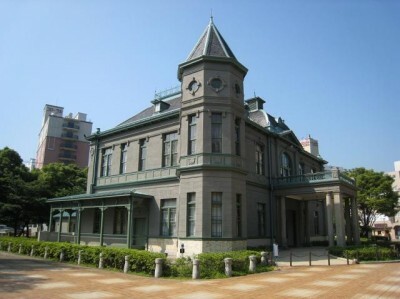 In a corner of Tenjin Chuo Park stands a Western-style building that was built in 1910 (Meiji 43). It has historically been utilized for a variety of uses. As one of the few Meiji Era public buildings built in the French Renaissance style, it has been designated as one of Japan’s important cultural properties. The interior is open to the public and welcomes visitors. It is highlighted by an interior befitting a guesthouse, including a marble fireplace in the principal room, relief work everywhere, and greenery. 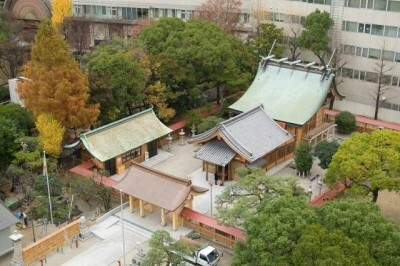 The name of Tenjin, the largest commercial district in Kyushu, derives from the name of god enshrined in this shrine. It is the soul of Sugawara Michizane that is enshrined at Suikyo Tenmangu Shrine. At this shrine quietly nestled among the office buildings, the soul of Michizane has long been worshipped as the god of study. Suikyo literally means water mirror. This name of the temple is said to have come from the story that Michizane looked down on the water surface to see his weary-looking face when he was demoted and transferred to Dazaifu. The shrine was originally located in Imaizumi area and later moved to the present site by Kuroda Nagamasa, the first lord of Fukuoka Clan, as a guardian shrine to protect the east side of his castle. 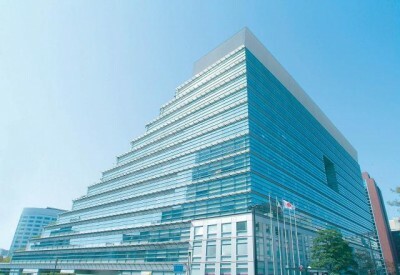 This building was designed by Kingo Tatsuno and Yasushi Kataoka, two leading Japanese architects of the Meiji Era, as the Nippon Life Insurance Company Kyushu Branch Building. 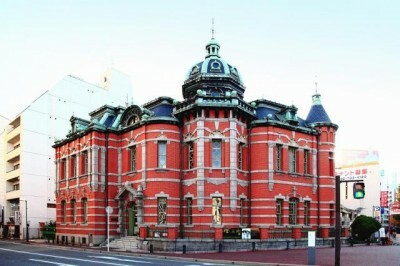 It was completed in 1909 (Meiji 42), and has been designated an important cultural property. The red brick and white granite outer walls are of an English style from the late 19th century. It is equipped with a spire and a dome, and though small in scale is replete with intriguing aspects. 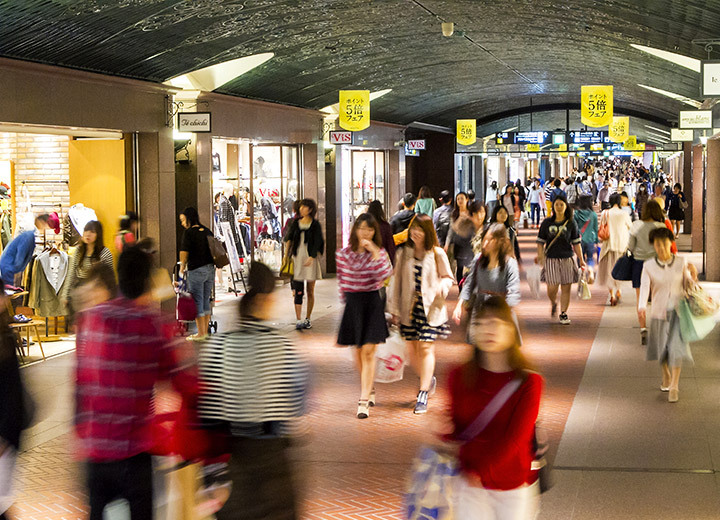 This is the largest underground shopping mall in Kyushu, built underground of Tenjin, stretching for about 600 meters from the north to south of the downtown area. There are 12 avenues with 150 various shops of fashion, gourmet, books and more. 19th century European style flagstone floors and arabesque design ceilings decorate the underground space and they create a stylish and comfortable atmosphere. 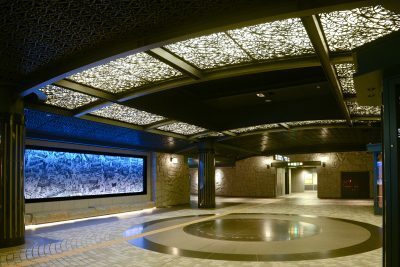 The underground space is directly connected to Tenjin and Tenjin-Minami subway station and also conveniently located near Nishitetsu Fukuoka (Tenjin) Station and Nishtietsu Tenjin Expressway Bus Terminal. 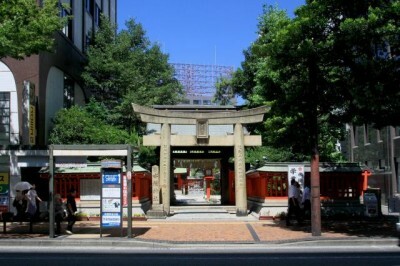 Kego Shrine sits in the middle of Tenjin. Since ancient times, worshippers have prayed to the god of protection from misfortune enshrined here to drive away diseases and disasters. Some popular "hidden" spots are the stone statue of the "laughing fox," which is rarely seen in Japan and believed to bring you success in business by rubbing it, the foot bath that is easily accessible on the way to shopping, and the sacred water with a faucet in the shape of a dragon. Along with Kego Park, both places are loved by local residents as a place to relax.